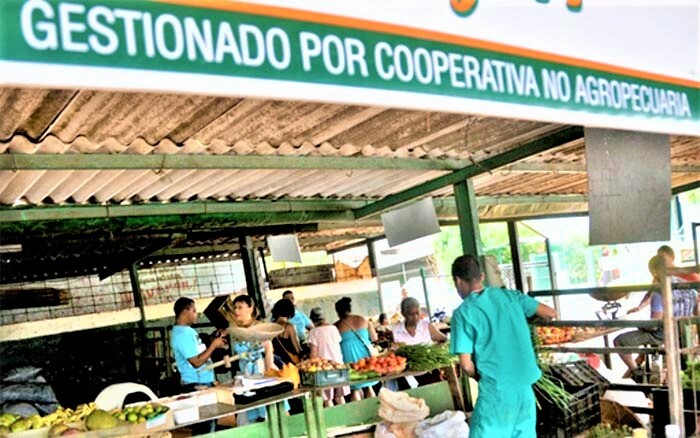 A handful of entrepreneurs have quietly formed communist Cuba’s first private small business association, testing the government’s willingness to allow Cubans to organize outside the strict bounds of state control. 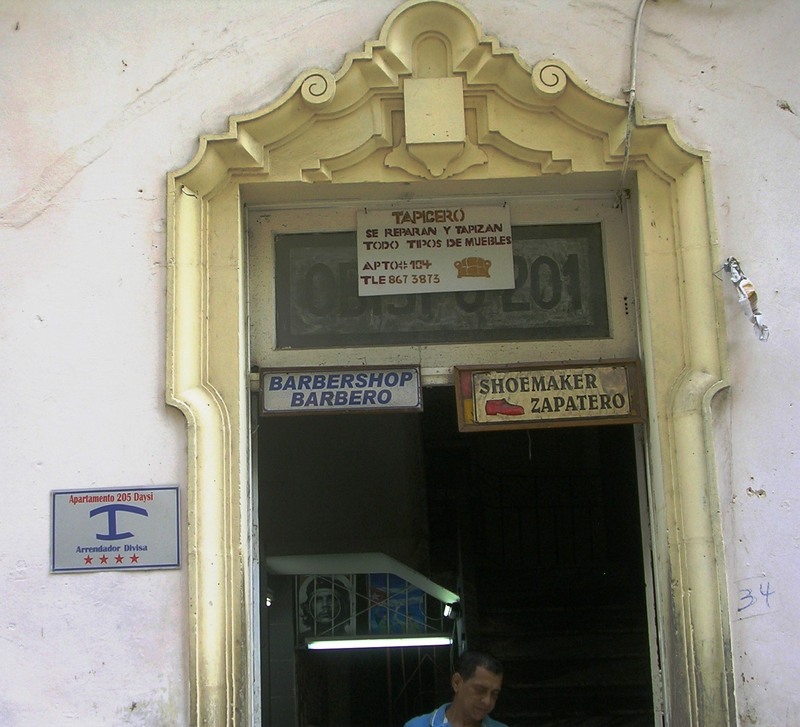 HAVANA (AP) — A handful of entrepreneurs have quietly formed communist Cuba’s first private small business association, testing the government’s willingness to allow Cubans to organize outside the strict bounds of state control. 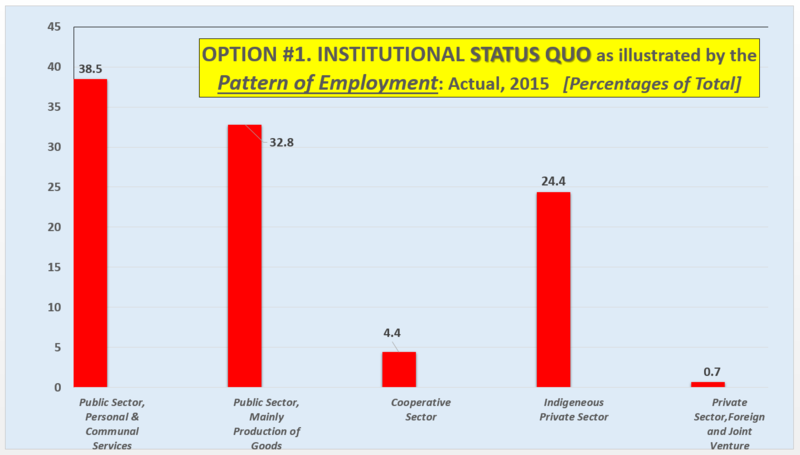 More than a half million Cubans officially work in the private sector, with tens, perhaps hundreds, of thousands more working off the books. 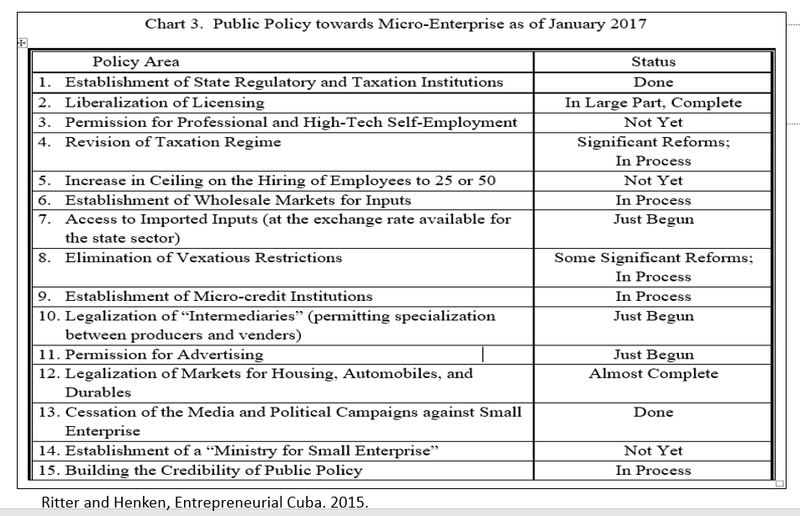 Cuba’s legal system and centrally planned state economy have changed little since the Cold War, however, and private business people are officially recognized only as “self-employed,” a status with few legal protections and no access to wholesale goods or the ability to import and export. The government is expected to take an incremental step toward changing that Thursday when Cuba’s National Assembly approves a series of documents updating the country’s economic reform plan and laying out long-term goals through 2030. Those goals include the first official recognition of private enterprise and small- and medium-size businesses, although it could be years before any actual changes are felt on the ground in the country. The Havana-based Association of Businessmen is trying to move ahead faster, organizing dozens of entrepreneurs into a group that will provide help, advice, training and representation to members of the private sector. The group applied in February for government recognition. 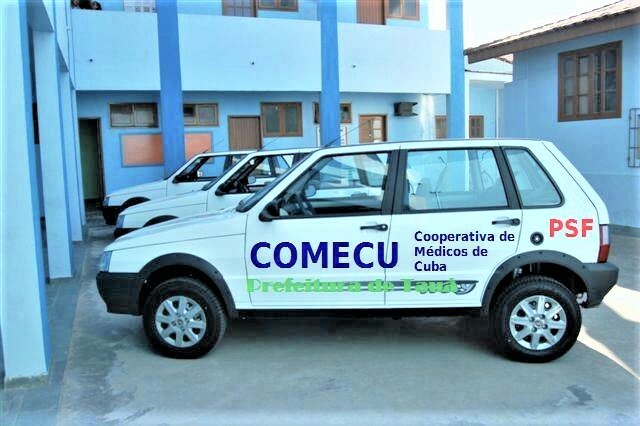 While the official deadline for a response has passed, the group has yet to receive either an OK or negative attention from authorities, leaving it in the peculiar status known in Cuba as “alegal” or a-legal, operating unmolested but vulnerable to a crackdown at any time. “People have approached with a lot of interest but they don’t want to join until we’re officially approved,” said Edilio Hernandez, one of the association’s founders. Trained as a lawyer, Hernandez also works as a self-employed taxi driver. “Many people really understand that entrepreneurs need a guiding light, someone who helps them,” he said. Another founder, Rodolfo Marino, has a construction license and has worked privately and under contract to state agencies. He said organizers of the association have gone door-to-door trying to recruit members by convincing them they need independent representation. The group says roughly 90 entrepreneurs have signed up. Without legal recognition, the group is not yet charging membership fees, the organizers say. Until then, they meet occasionally in Marino’s Havana home to plan their path forward, which includes legal appeals for government recognition. 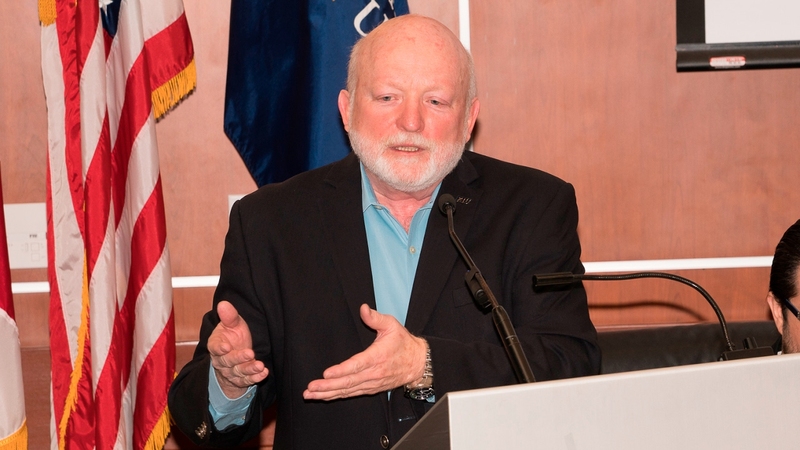 “We hope to push the country’s economic development forward,” he said. 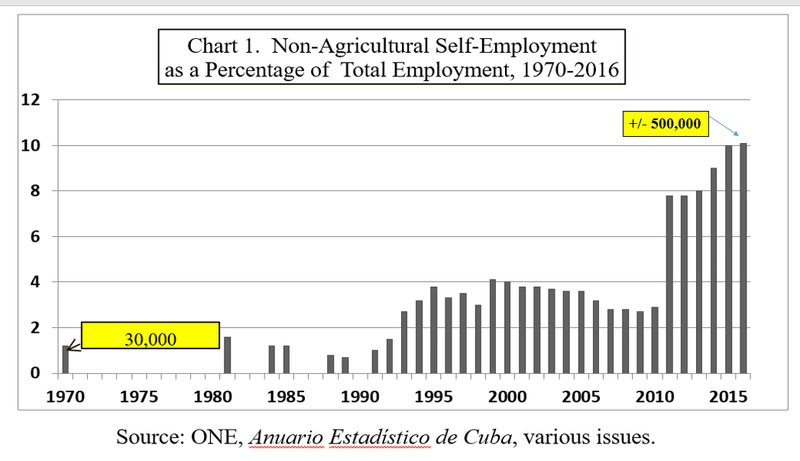 The number of officially self-employed Cubans has grown by a factor of five, to 535,000 in a country of 11 million, since President Raul Castro launched limited market-based reforms in 2010. The government currently allows 200 types of private work, from language teacher to furniture maker. In reality, many officially self-employed people have become owners of small business, some with dozens of employees and hundreds of thousands of dollars in annual revenue — big number for a country where the monthly state salary is about $25. Without access to government-controlled imports, exports or wholesale supplies, business owners are emptying the shelves of state stores, either by snapping up items as soon as they arrive or buying them stolen on the black market. That leaves them vulnerable to crackdowns and frequent extortion from state inspectors. The government has taken a few tentative moves toward easing the situation in recent months — opening stores where owners of some of the country’s 21,000 bed-and-breakfasts and 2,000 private restaurants can buy large quantities of goods, although still at retail prices. The state has also promised special access to gas and car parts to taxi drivers who comply with widely flouted government caps on fares. 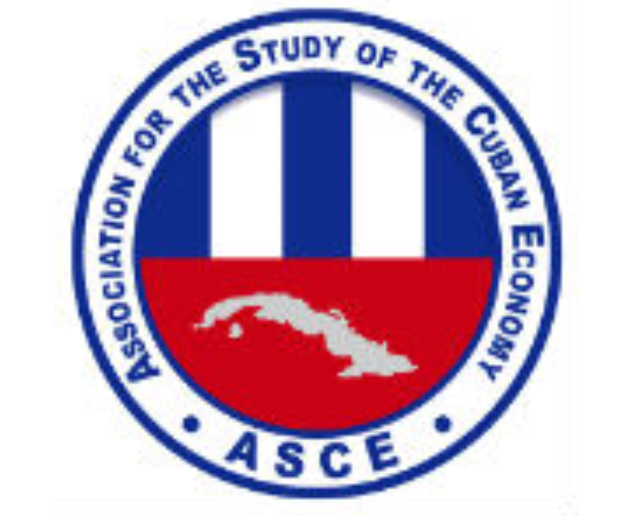 Along with those small steps, the future of the Association of Businessmen is a gauge of Cuba’s openness to private enterprise and its ability to move forward, the group’s founders say. 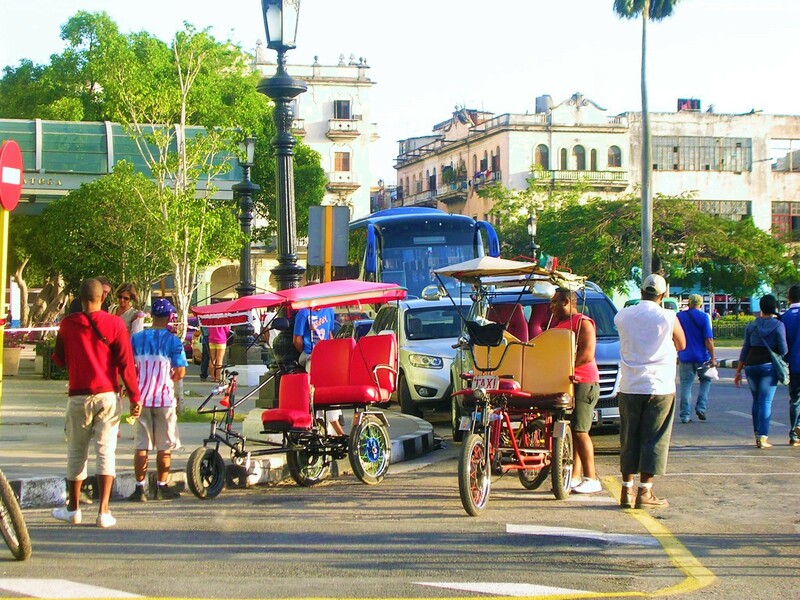 Cuba’s startup community is developing despite a lack of funding, equipment or fast internet. 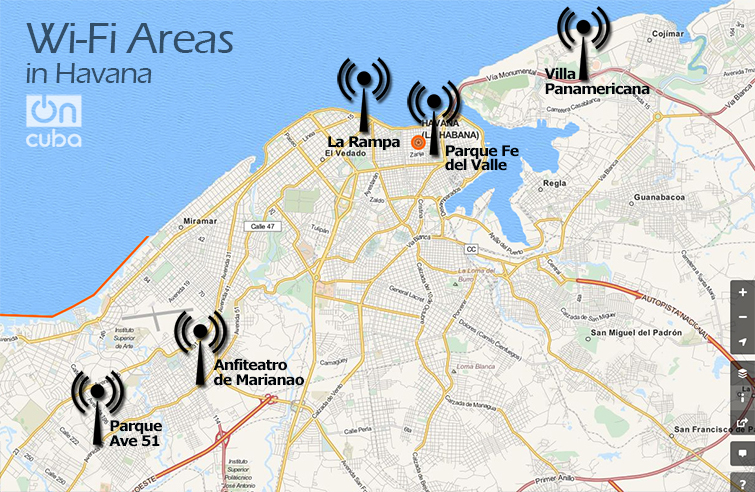 Cubans can access the internet at government-run wireless hotspots. 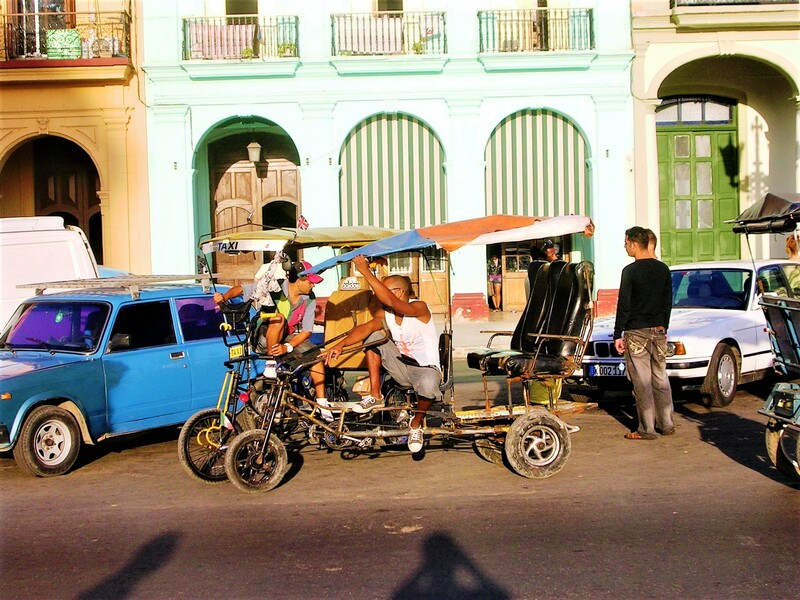 The barriers to founding a tech startup in Cuba are high. For starters, hardly anyone has access to internet connections faster than dial-up. But that’s not stopping a generation of young entrepreneurs on the island, where a nascent tech community is challenging the idea that tech innovation has to come from places like Silicon Valley. Two of those entrepreneurs, Eliecer Cabrera Casas and Pablo Rodríguez Yordy, spoke with AQ at a recent tech startup event in Miami about their experience founding the Yelp-like app Conoce Cuba. 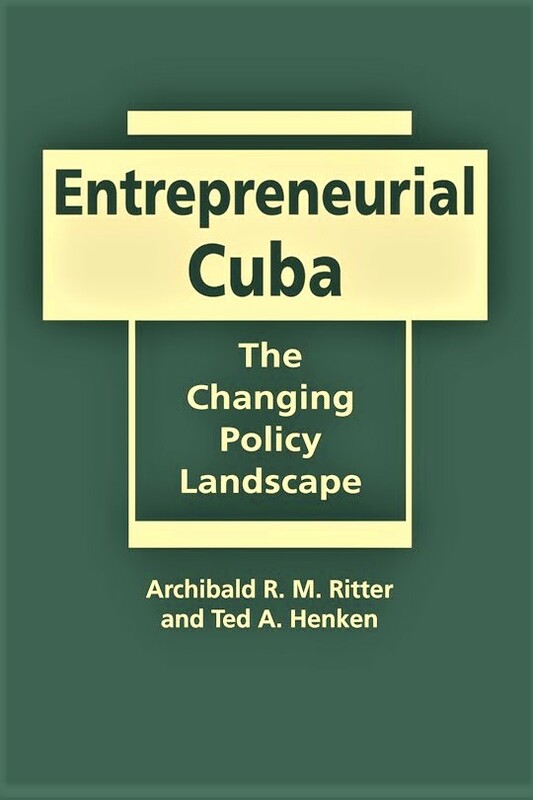 In addition to the challenges that entrepreneurs face region-wide – from weak infrastructure to innovation-stifling corruption – Cubans like Cabrera face a number of unique obstacles to getting their ideas off the ground. One of the first hurdles they face is funding. 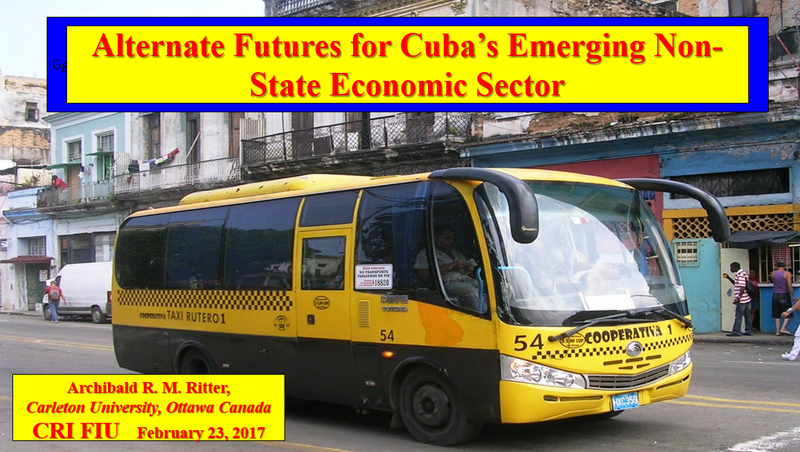 While bank lending on the island is increasing, it’s still not sufficient to meet the needs of the 500,000 registered self-employed Cubans. And having been excluded from Cuba’s recent foreign investment law, tech entrepreneurs don’t have a legal avenue to receive direct funding from foreign companies or investors. Instead, they rely on a combination of state salaries and family connections to support their ideas. 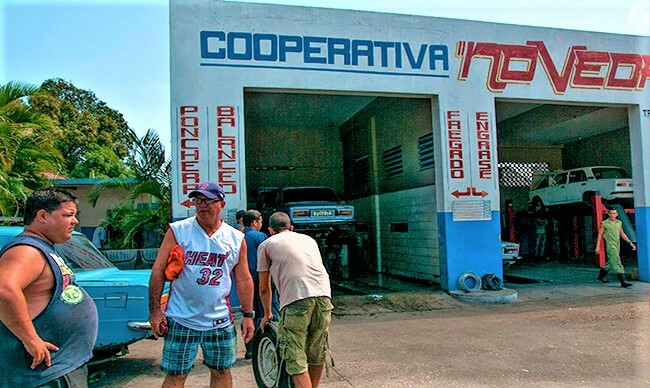 An estimated 70 to 80 percent of Cuba’s small businesses are funded with remittances and family money, according to Sergio Lázaro, president of the Cuban software engineering startup Ingenius. Then there’s web access. 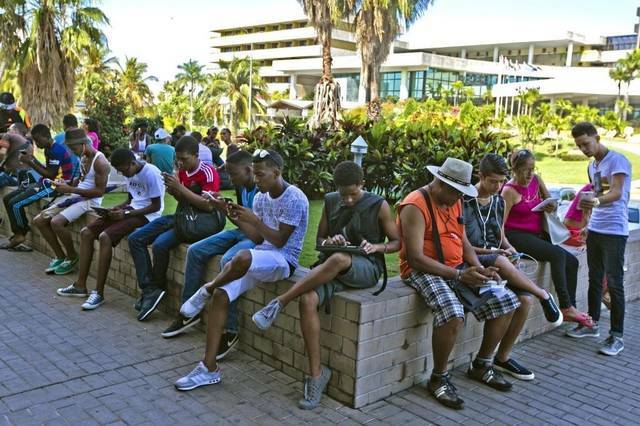 Cuba has the lowest internet penetration rate in the region, at just 3.4 percent for authorized households. For businesses like Ingenius, which specializes in cloud computing, the key is to make the most of limited time on the internet. Programmers connect just twice a day, once in the morning to download what they’re working on and again in the evening to push finished products to their clients. The spotty internet can also create opportunities. 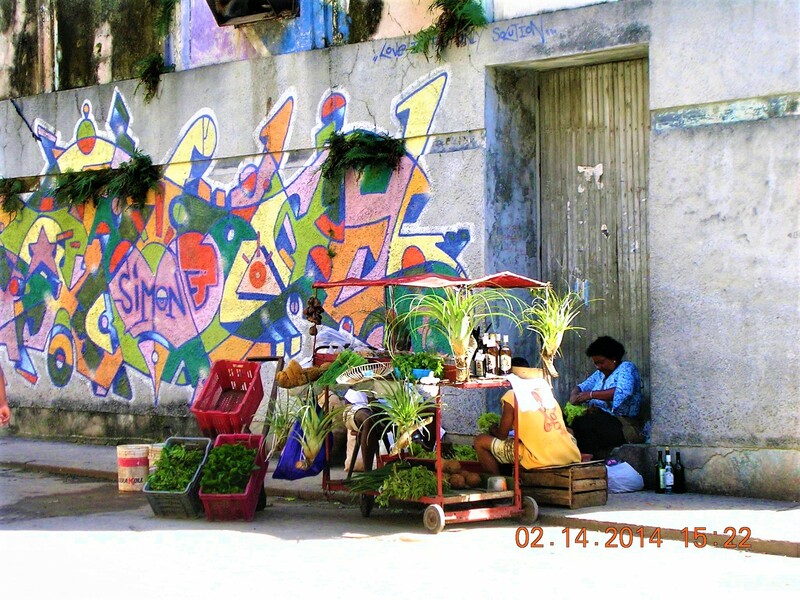 Conoce Cuba, which functions as an offline app and website, was built as an upgrade to traditional phone books, one of the few ways to discover business and restaurants on the island. 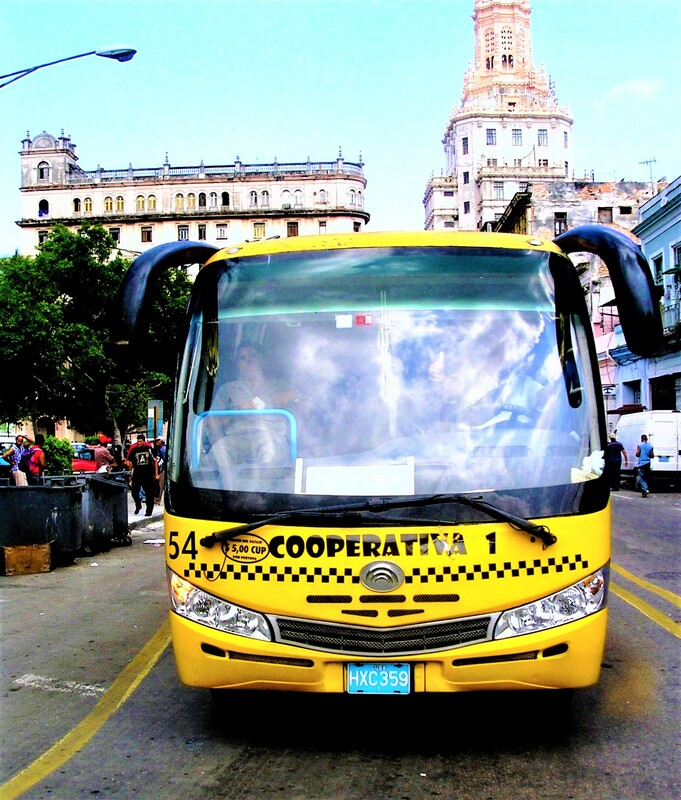 Because Cuba has limited internet and nearly non-existent 3G or 4G cell phone network coverage, the app was first distributed through a network of cell phone repair shops. 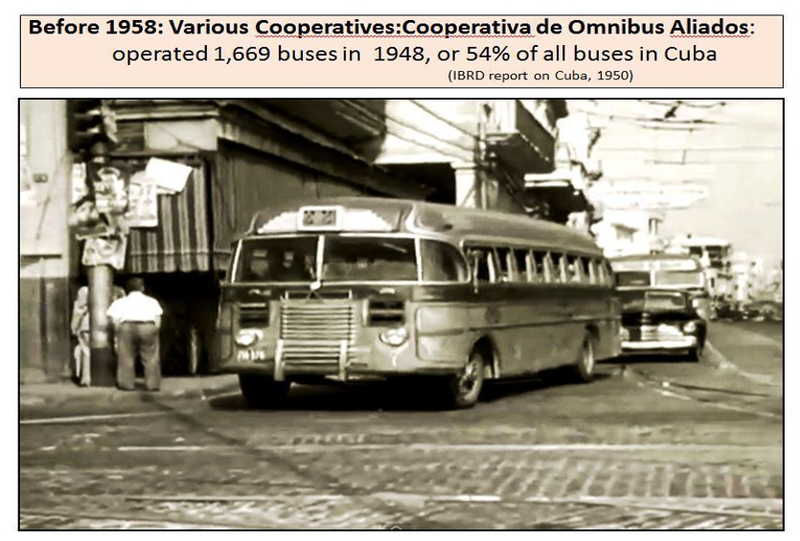 The shops agreed to act as physical app stores where Cubans could download the latest version of Conoce Cuba. “Now there are about 70 of these repair shops in Havana that can […] install or update [the app] for users for free,” Cabrera said. 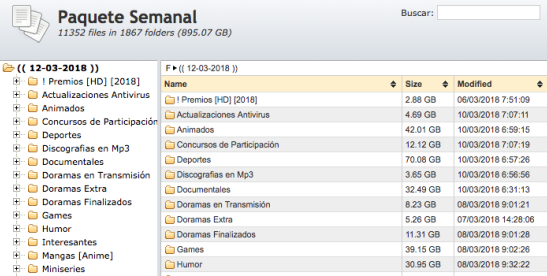 Today, the Conoce Cuba app is also distributed through the paquete semanal — a digital selection of TV shows, movies, foreign newspapers and music known in the U.S. as the internet in a box because it can be downloaded and shared without an internet connection. The company’s founders acknowledged the difficulties in coding software so smartphones function as if they’re on the web even while not being connected to the internet. But a bigger challenge has been a lack of access to hardware, in part because of the U.S. embargo. 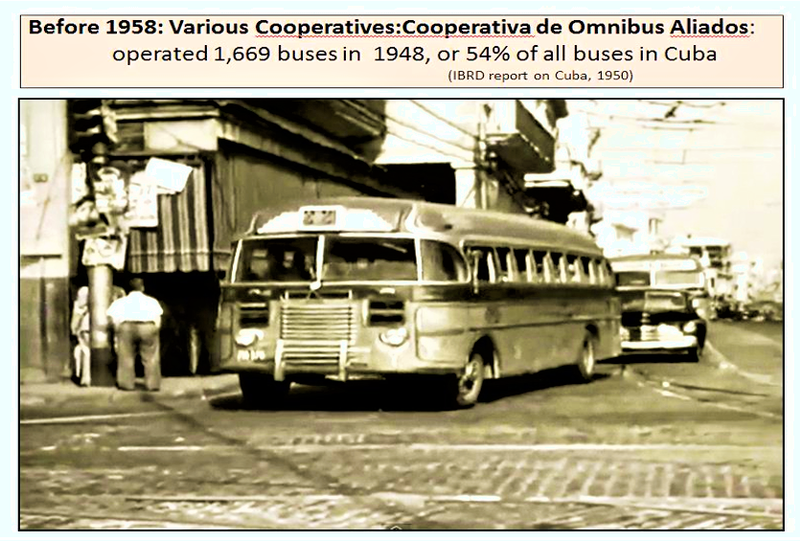 “We weren’t able to see what we’d created come to fruition because we lacked the resources,” explained Rodríguez. 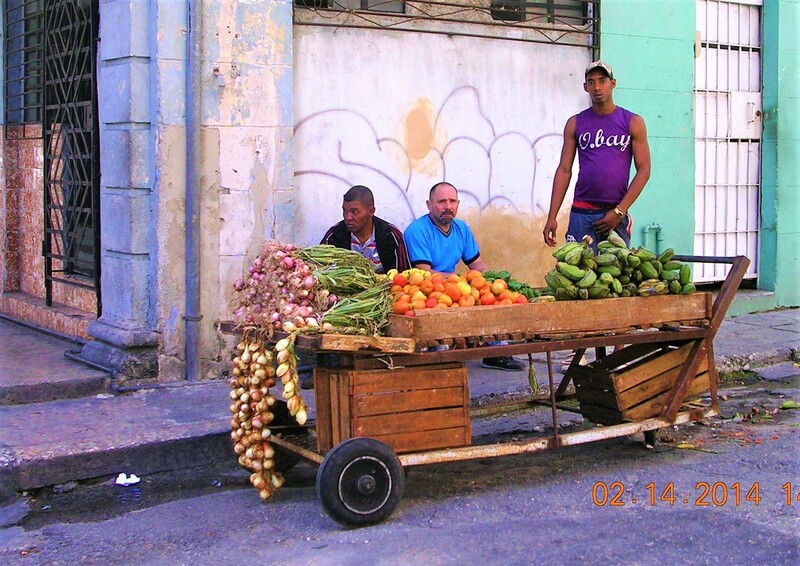 Like many Cubans, however, they said they found ways to resolver, or overcome. 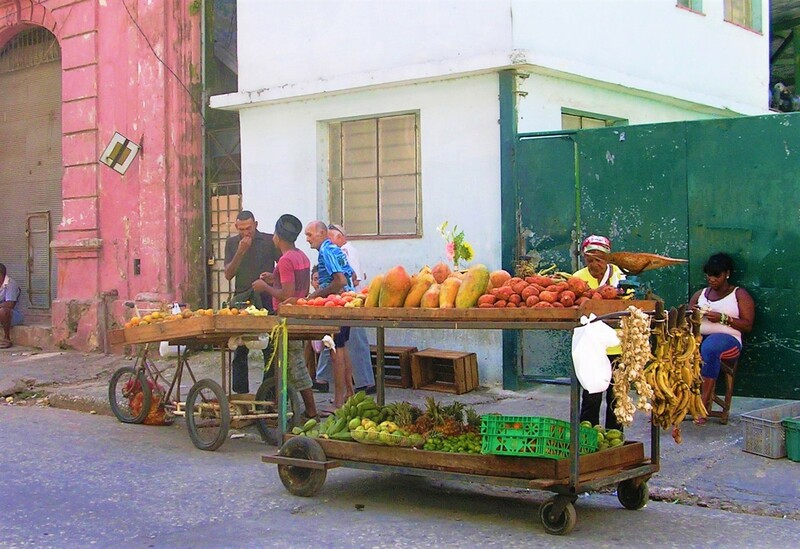 By borrowing devices from friends and the repair shops they used to distribute the app, or by purchasing them outside Cuba, Cabrera and Rodríguez found creative ways to test and distribute their product on the island. Now, the task is to convince business owners and consumers that their product deserves a look.